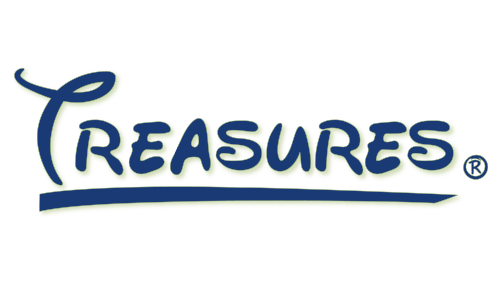 Kitchener, Ontario, 1500 Weber St. E.
A Dining Adventure that awaits you! 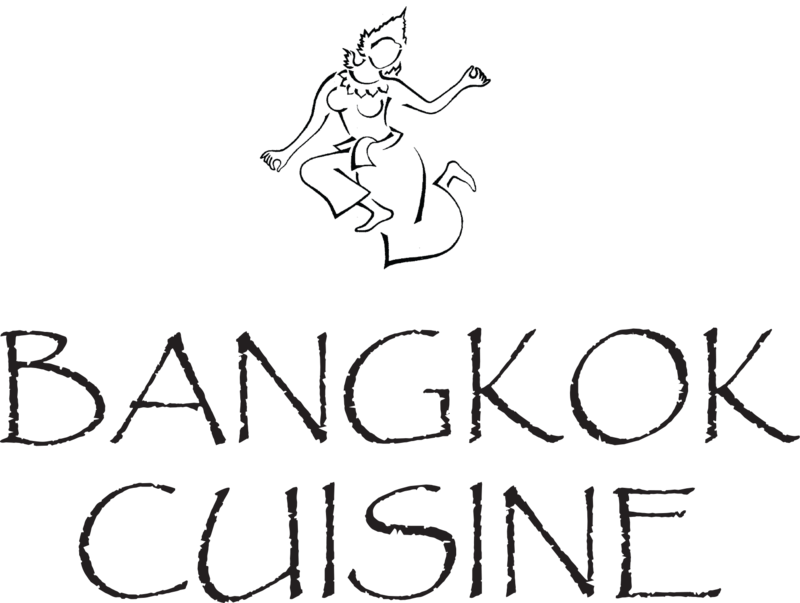 At Bangkok Cuisine, we strive to offer the best and most authentic Thai cuisine. Each dish is individually prepared to your own taste using the freshest ingredients including exotic Thai herbs and spices. With the diversity of cultures today we offer our customers the option to choose from mixed vegetables, tofu, chicken, beef, pork, shrimp, squid, scallop or artificial crab meat with each entree. Taking your taste senses to the next level.